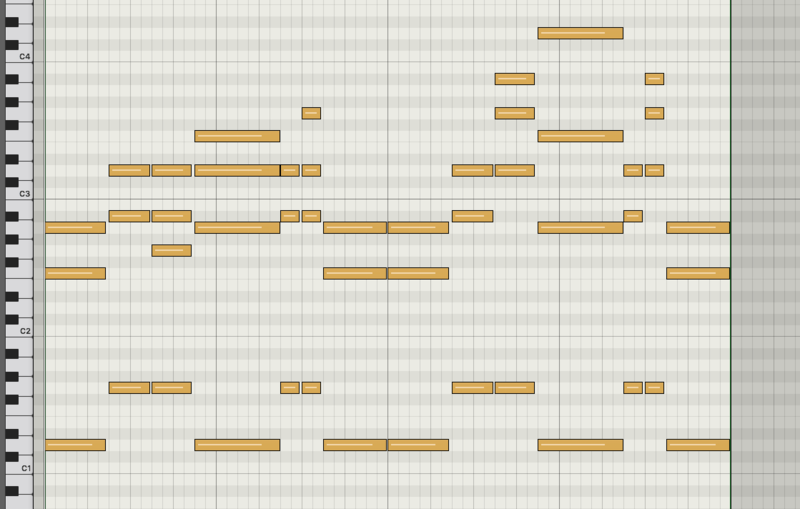 Learn the intricate details behind each melodic idea. 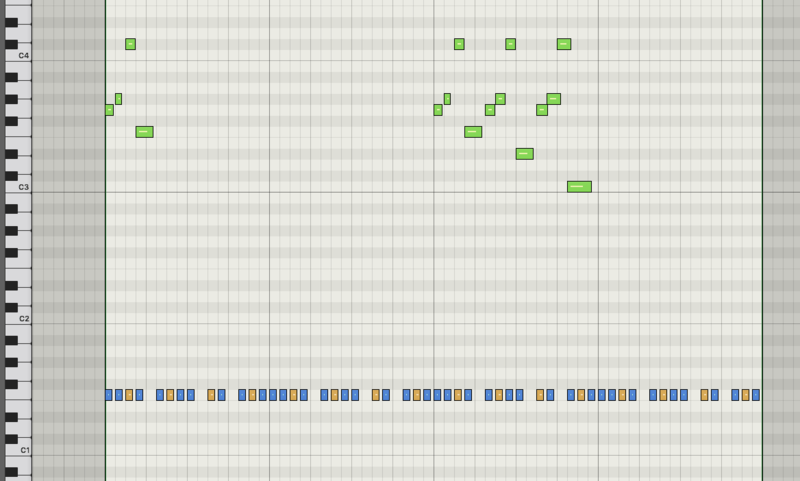 A wide variety of melodies, chords and basslines. 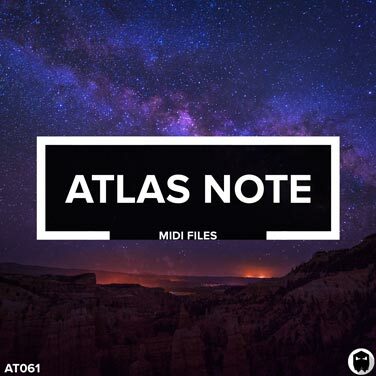 Atlas Note features 107 deeply detailed key-labelled melodic MIDI files. Ready for you to deconstruct, edit and learn from. Explore the unique sound of Atlas Note today.